In milder, as well as the most advanced cases, there are some groups at risk who should pay special attention to gum health: smoking, hormonal changes (pregnancy, puberty, menstruation or menopause), family history of periodontal disease, sufferers of heart disease, diabetes, osteoporosis, depressed immunity (low defenses), HIV, herpes and transplant patients are among the high risk groups. 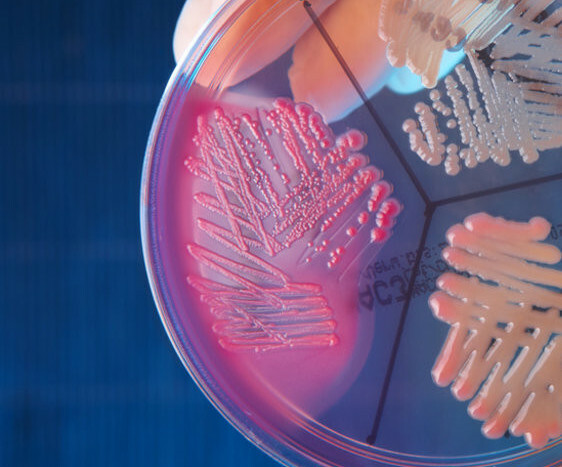 Bacteria is crucial to the development of periodontal diseases, and so CIRO perform microbiological studies in order to be able to act in a localized manner, accurately determining the bacterial strains that cause disease. Thus, we can design customized treatments that will help us more effectively stop the advance of disease. The gingival smiles are those in which the patient’s smile shows an excessive proportion of gum compared with exposure of the teeth. 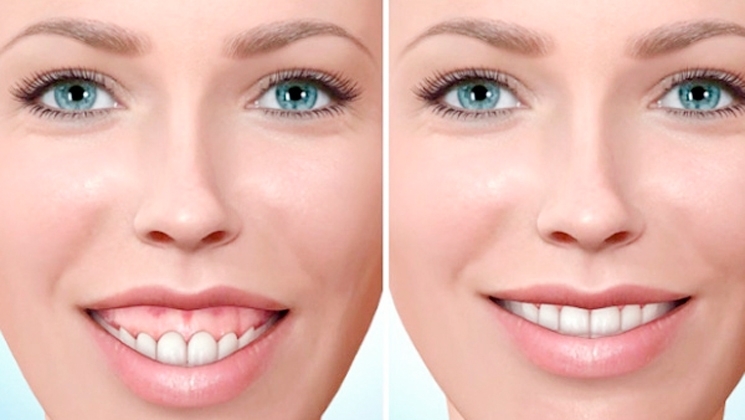 In fact, in some cases, the gum covers an excess of the teeth so that they appear smaller and therefore unsightly. It is important to receive a valuation from a specialist in Periodontics in order to detect the source of the problem. Therefore, it is essential to receive advice from Dr. María José Jiménez García, our Periodontics specialist, if you want to improve your smile and oral health.